AC/ DC Lane’s Peruvian hotspot Pastuso is set to launch exclusive Pisco Master Classes for an intimate and fun experience from May 2017. Resident Pisco master, Miguel Bellido will share the history of the 400-year-old spirit of Peru. 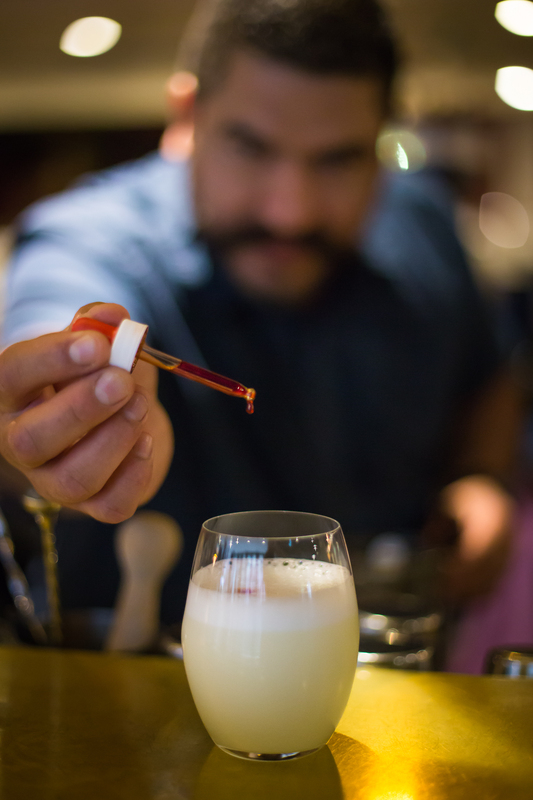 Customers will try different styles of Pisco and learn how to shake up their own Pisco Sour. 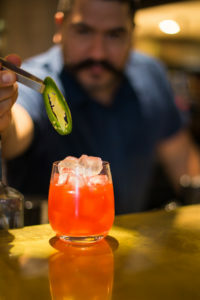 Master classes include three drinks and Peruvian snacks for groups of 6-10 people, priced at $45 per person. Exciting events at Pastuso don’t end there, with chef Alejandro Saravia hosting the Alpaca Lunch – Taste the new world from head to tail, on Sunday 28th May. This annual event is always a success and celebrates this amazing Pe ruvian staple meat. The lunch will focus on how to prepare and eat alpaca meat and features six courses. Courses include spiced alpaca short ribs with smoked chili salsa, alpaca shoulder pastrami with sauce gribiche and more. Farmed at Illawarra Prime Alpaca Farm in Berry NSW this amazing protein has been a best seller on Pastuso’s menu since day one. 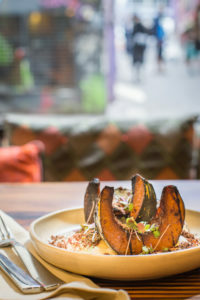 Customers can also enjoy a recently launched menu at Pastuso, where chef Saravia has been inspired by the flavours of the Andean sierras of Peru, using root vegetables and earthy flavours. New dishes include pumpkin crisp with charred pumpkin, black garlic puree and crushed pumpkin seeds, and smoked lamb shoulder with grilled kale and smoked chili salsa.